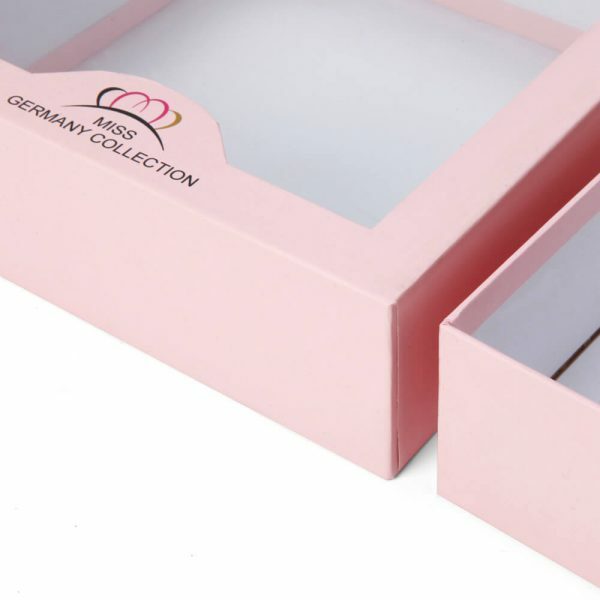 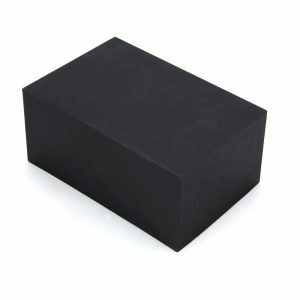 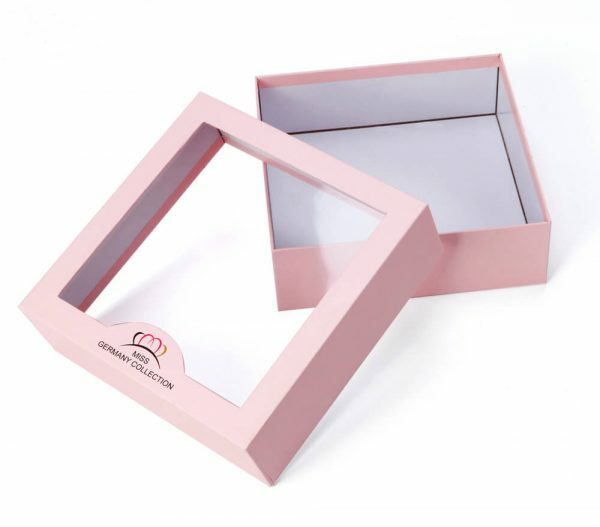 Muge Packaging is offering custom rigid window boxes to encase your product with style. You can specify any sizes or style to showcase your product in exclusive window boxes to tempt your customers into the purchase. 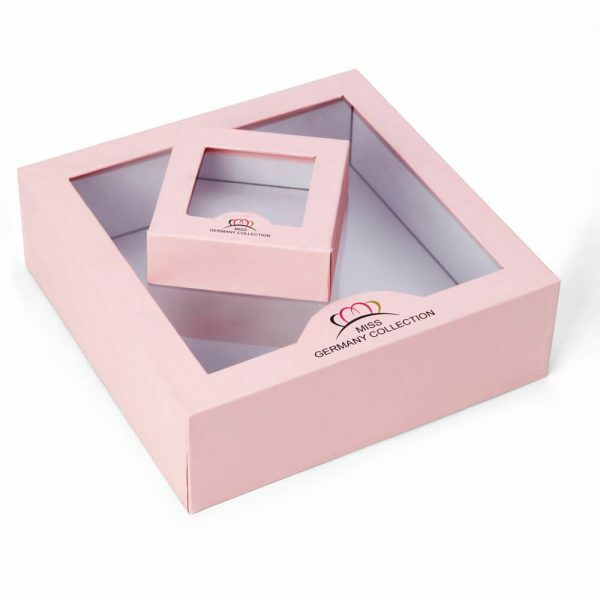 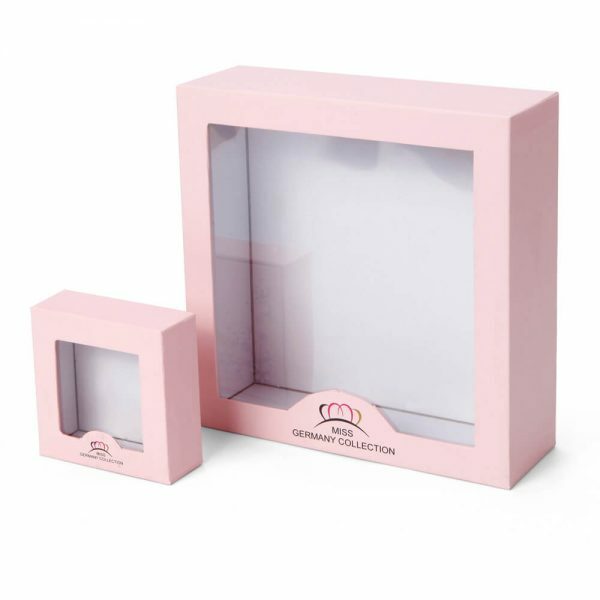 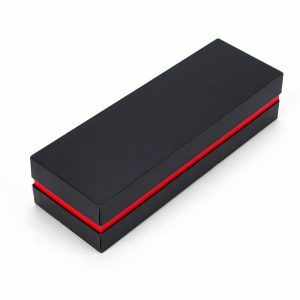 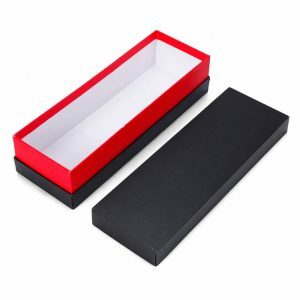 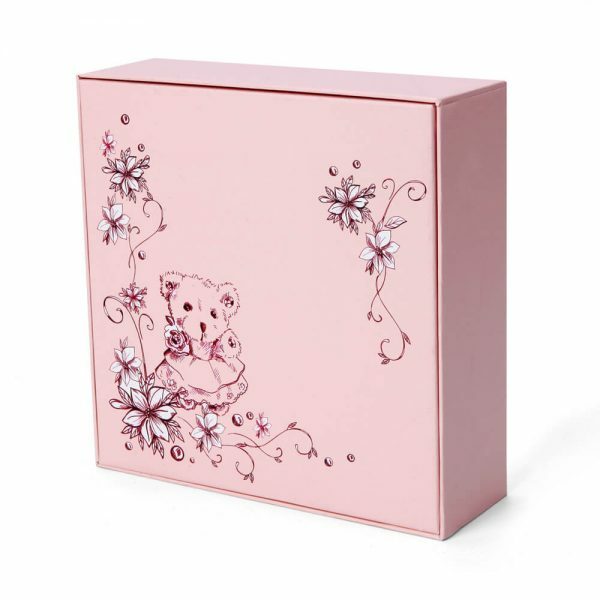 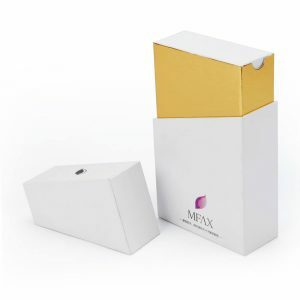 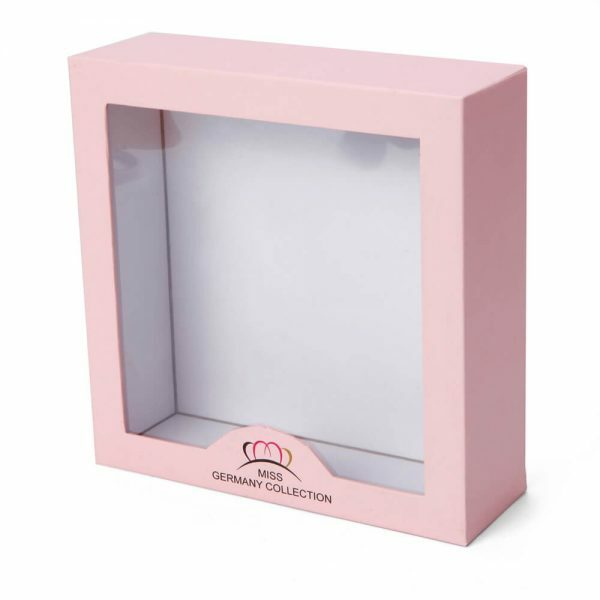 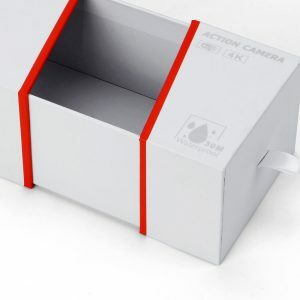 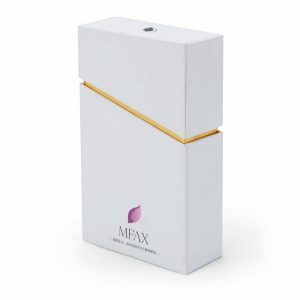 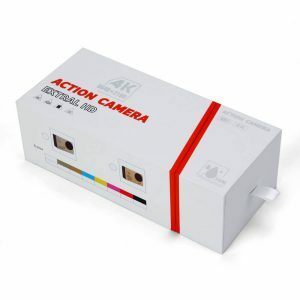 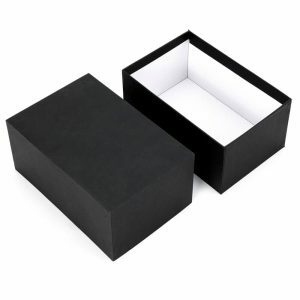 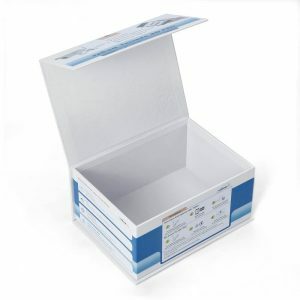 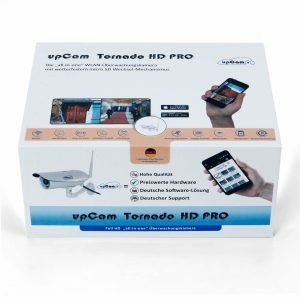 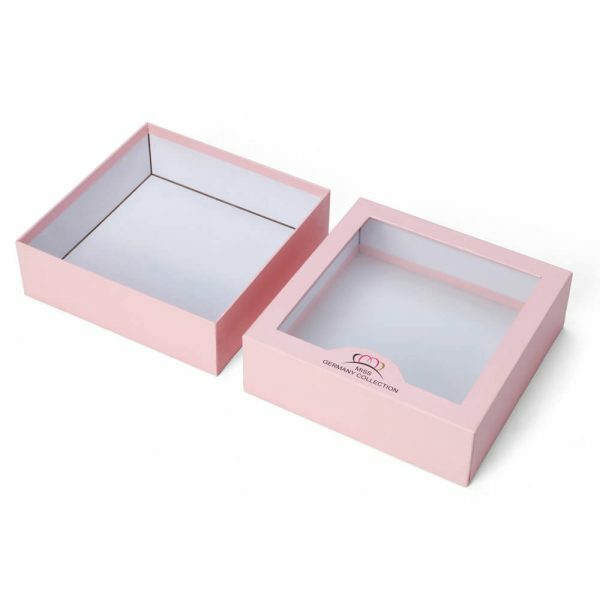 Create, design & customize your boxes with window options at wholesale price. Speak to our product specialist for your window box packaging now!